Learn about the future of the airport and what it means for you. Please come out and ask questions and feel free to give suggestions. 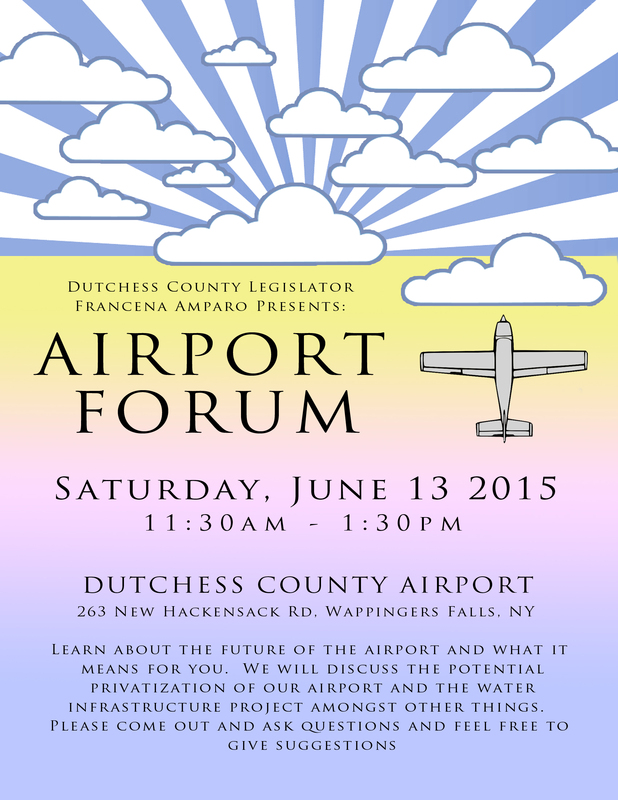 Join us Saturday, June 13, 2015, from 11:30 am – 1:30 pm at the Dutchess County Airport. 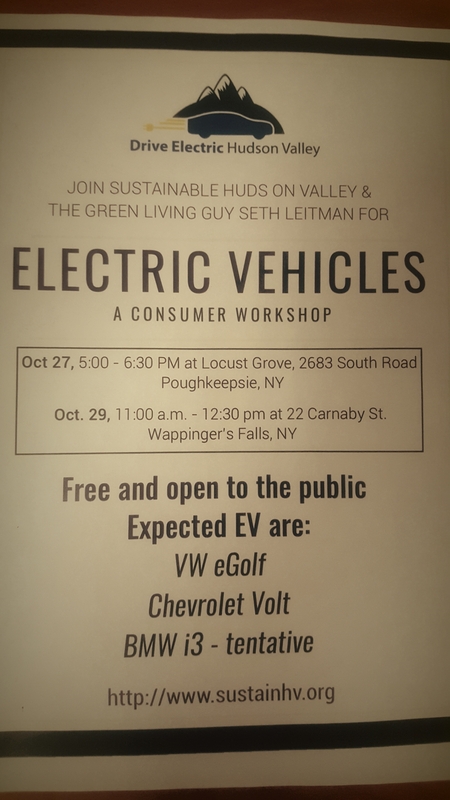 The address is 263 New Hackensack Rd in Wappingers Falls. Posted in Events, Local Happenings and tagged #legislator_14, Dutchess County Airport, Dutchess County Legislator Distirct 14, Forum, Francena Amparo, Legislator Amparo, Legislator Francena Amparo on June 11, 2015 by Dutchess County Legislator Francena Amparo.